New weight trainers will often over estimate the need for supplements within their training plan. It’s little wonder considering the effective advertising directly targeted at beginners when they buy their first fitness or bodybuilding magazine, browse web sites, or enter a gym. Companies are queuing up to market their products to misinformed trainers who believe the supplement will transform their body within a few weeks. In reality, such wonder supplements rarely do nothing more than leave the new trainee a few quid lighter. Furthermore, there is the unfortunate possibility that the gym goer will believe any noticeable progression is down to the supplement and therefore becomes a repeat customer. Hopefully this article will inform any beginners on the supplements which are not a waste of cash, although none of these supplements are needed at all (see last point)! Whey protein is a quick acting protein which is ideal to take after a training session (often mixed with Maltodextrin which we mention shortly). Other times when it would be suitable to consume whey protein are at breakfast and before a workout. You will find two main types of whey protein available; whey isolate and whey concentrate. The isolate tends to be more expensive because of its superior quality (it contains more protein on a per gram basis compared to concentrate), although this comes with a higher price tag. In reality the difference between the two types is going to be hardly noticeable to the end user (you can after all add a little bit more concentrate to your shake!). How much can you expect to pay? 2.5kg (over 83 30g servings) of unflavoured whey protein at the moment would cost around £25, with flavoured costing between £27-30. Shop around, you may find cheaper, but do remember that very cheap protein powders may taste bad and may be more likely to cause stomach upset. Asking on forums for the latest deals and reviews would be your best bet. 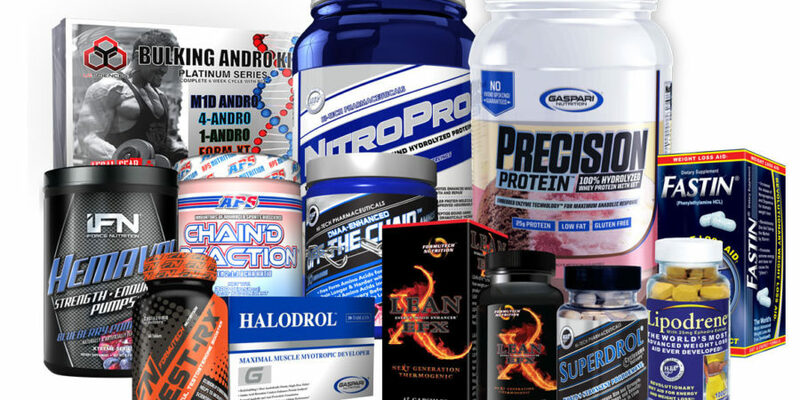 This is a very popular supplement among all trainers. Creatine is cheap and often notably effective. Creatine works by replenishing energy, therefore allowing you to work harder in the gym. Creatine can also cause muscles to become fuller in appearance, which is obviously a favourable trait for trainers who are focused on muscle building and their aesthetics. 5g before or after a workout is a common dose, and with 100g costing no more than £2 online it’s easy to see why creatine is so popular! Maltodextrin is a complex carbohydrate but behaves otherwise. Absorbed quicker than sugar, Maltodextrin is used in many sports to keep energy levels high. Being quickly digested can worry many people who are concerned about possible fat gain, yet this supplement would be ideal in a post workout drink when a quick acting carbohydrate is needed to replenish the body. How much you consume will depend on your goals, but 30-40g mixed with 40g of whey protein would make a great post workout shake for most bodybuilders and weight trainers. Again, this supplement can be bought very cheaply. Don’t expect to pay any more than £3.50 for 1kg. Weight gainers are popular among new weight trainers because many begin weight training to gain size and weight. It is important to choose a suitable weight gainer, however. Cheap weight gainers will often contain inferior proteins, simple and cheap carbohydrates (maltodextrin is not always a bad choice here if you have a fast metabolism) and a silly number of calories per serving. A decent weight gainer will provide 500-600 calories, up to 50g of protein from a mixed source, and 50-100g of carbohydrates (barley and/or oats in some weight gainers) per serving. 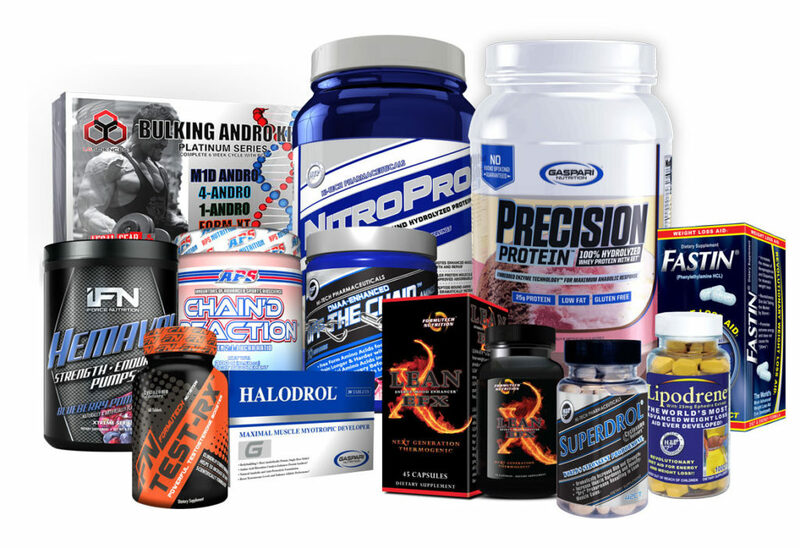 A quality weight gainer will be more expensive than the supplements already outlined. Expect to pay over £30 for a 2.25 tub, which may contain 20 servings. Please read the next point before rushing out and buying, however. But what’s more important than any of these? I am not trying to sell you anything so my answer is a bit boring. But, on the other hand, it’s the truth. Diet. By diet I mean the various items you eat during the day, this is what your body has access to when trying to repair and build muscle tissue. By all means try some of the supplements which are outlined above, but none of them are going to correct any short comings in your diet. If you plan to build muscle and gain size you will need to consume a plentiful amount of protein, carbohydrates, dietary fats and calories. Micro nutrients from fruit and vegetables are also essential.